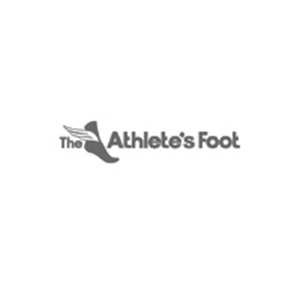 The Athlete’s Foot specialises in Footwear. Our Highly trained Fit Technicians, with the assistance of our exclusive Fitzi technology, will determine the perfect fit for your foot shape. We stock a wide range of athletic and running footwear, as well as work boots, duty shoes, casual sandals & specialist fits for any medical requirements.